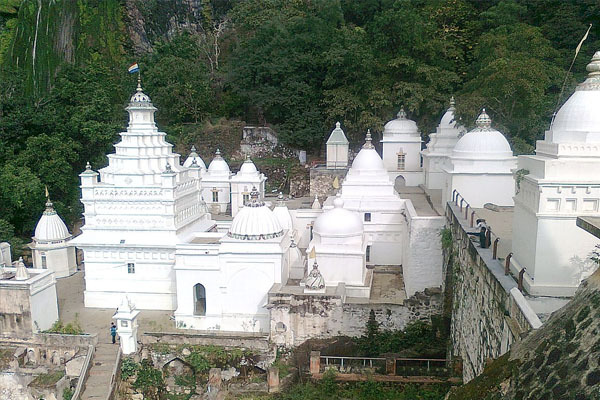 This Shri Rukhmani Balaji Temple is unarguably the most famous tourist attraction of Betul district. And why shouldn’t it be? It is after all one of the most beautiful temples in entire Central India region. Its architectural grandeur and surrounding lush greenery is so overwhelming that it will soothe anyone’s heart and mind. 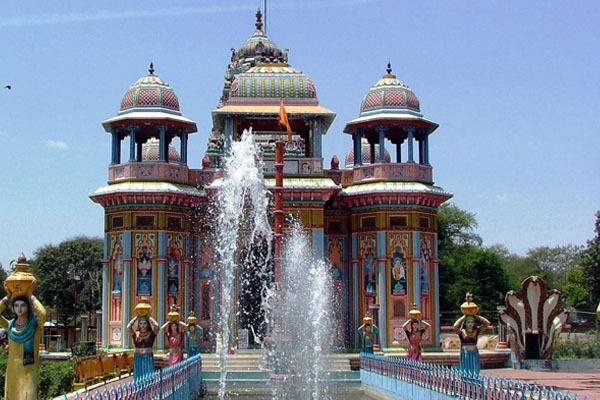 But what is truly profound is that this temple located in Central India and completely constructed in South Indian Dravidan Architectural style. Laborers from South India were hired and imported all the way to Betul to construct this temple in flawless South Indian style. And their hard work has surely not gone in vain, as today Balajipuram Temple is without a doubt one of the most beautiful South Indian Temples in entire Central as well as Northern India. This scared Jain destination is located on the borders of Betul district and Amravati district of Maharashtra. This sacred Jain destination is however not just merely sacred but is also scenically beautiful. With its location being in the lap of lush green Satpuda Mountain range, visiting this place is like experiencing divinity in the very midst of Mother Nature. Besides, there is not one but total 52 temples here and add to this a breathe taking waterfall. Sounding beautiful as it as, the experience is actually beyond words. In other words Muktagiri is one of the must visit tourist destinations while traveling to Betul . Kukru Khamla is one of the hidden gems of Betul district. It’s actually a small hillock area surrounded by lush green Satpuda Mountain ranges. 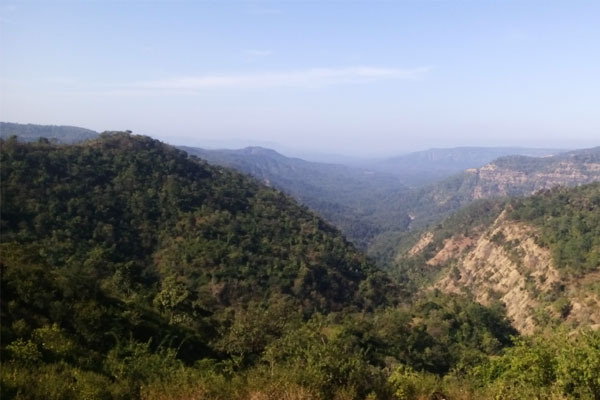 From the atop of the hill you get a panoramic view of Satpuda mountain ranges, images of which are surely going to mesmerize your memory for years to come. But this place is actually known as ‘abode of beautiful birds’. For many decades this small hillock area has been attracting beautiful migratory birds, which has made it one of the must visit tourist attractions in Betul district. There is Bhainsdehi forest office where you can book rooms for accommodation. You can enjoy the beauty of flora and fauna while staying at this beautiful place amidst natural beauty. No doubt Kukru Khamla can surely be picked up as a beautiful picnic spot during the vacation. This historical fort is a priceless treasure for people of Betul. 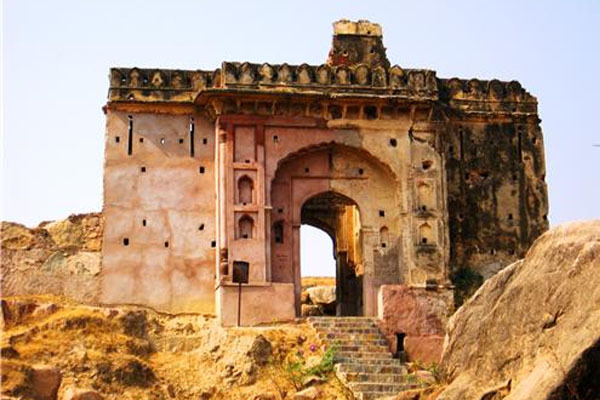 This fort belongs to erstwhile Gond Dynasty who once ruled over the large parts of Central India. The Gond advasi tribe, who are actually descendents of Gond Dynasty, today constitute as major part of Betul’s population. Hence it won’t be completely wrong to say that roots of Betul’s little known history were laid in this very fort. Although today this fort is in pretty ruined condition, but its immense historical value makes it a fine tourist attraction.